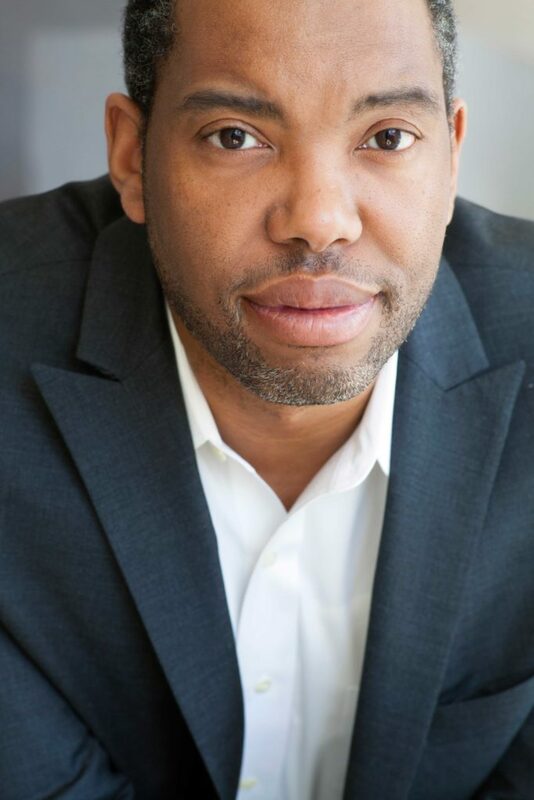 Ta-Nehisi Coates is a national correspondent for The Atlantic. His book Between The World And Me won the National Book Award in 2015. Ta-Nehisi is a recipient of a MacArthur Fellowship. 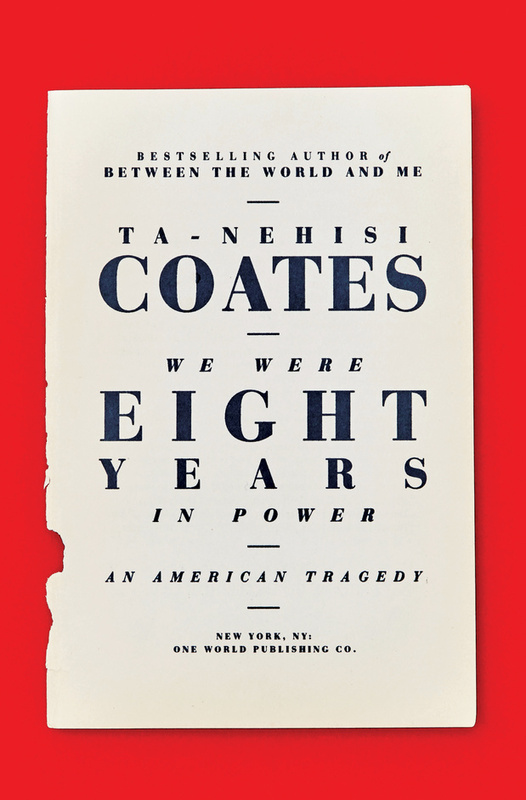 His most recent work is We Were Eight Years in Power: An American Tragedy. He lives in New York with his wife and son.